Anger plagues all of us on a personal, national, and international level. With wit, humor, and enthusiasm, Ven. 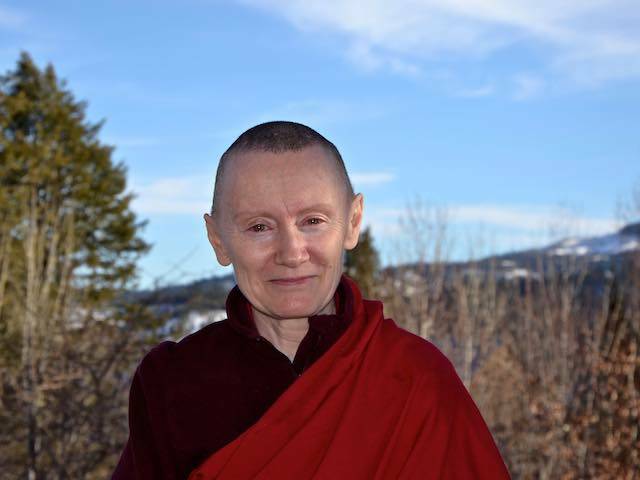 Samten speaks at Shantideva Center offering tools to help navigate difficult situations.